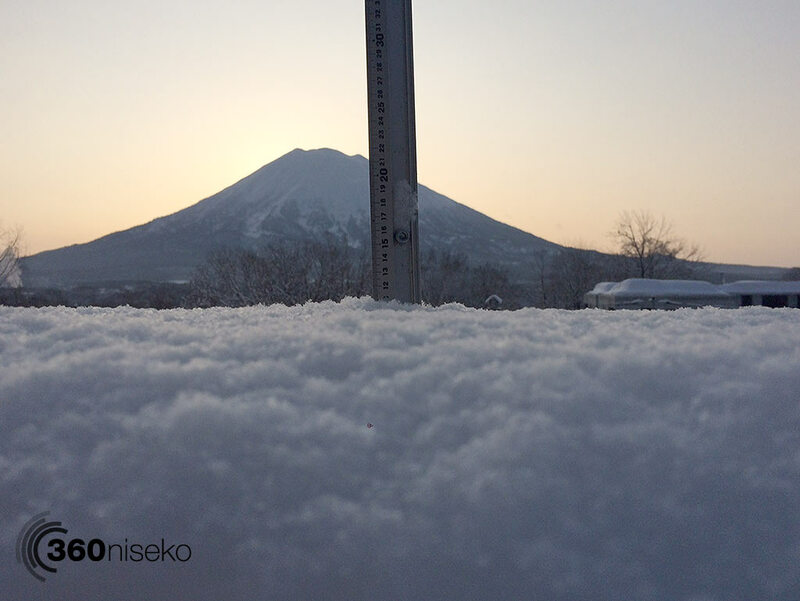 *11cm of fresh snow has fallen in the last 24hrs just outside of Hirafu Village. At 7:00 today the temperature was -5°C. Ski/Snowboard, eat, sleep repeat! YES. 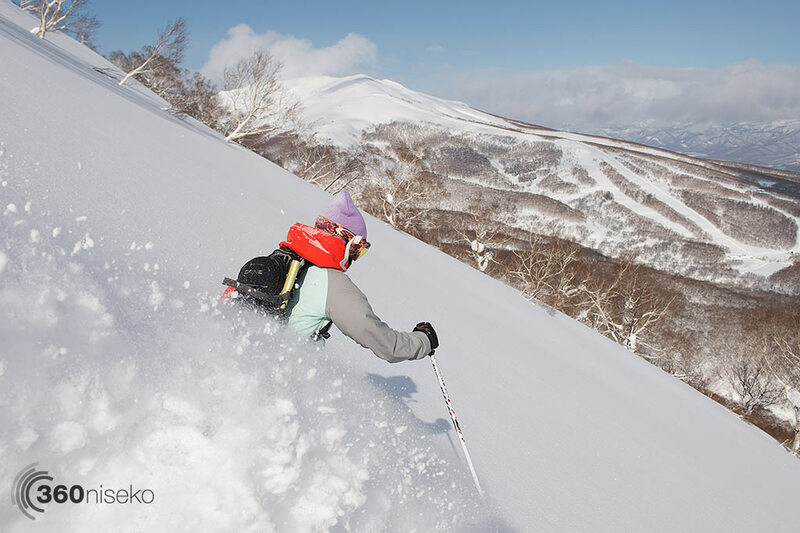 Happy days here in Niseko with another quality dump over night. Perfect weather with blue skies, zero wind and cold temperatures. From midday it is expected to cloud over and by early evening the winds will be very strong as we move into an expected blizzard tomorrow. So, get out there and go go go!